Dee's Key – Your Florida REALTOR and Resource. I specialize in residential real estate, selling both existing homes and new construction. And I’m a stickler for details. Why should this matter to you? Because there are too many important and complicated steps required in the sale or purchase of a home to not have a reliable, experienced, and ethical real estate expert helping you. Every day, I strive to better myself. To be creative and different at what I do. To care about the people I work with and constantly exceed their expectations. Throughout the entire real estate process, and even beyond the closing, I guide my customers with knowledge, thoughtfulness, patience, and professionalism. While always being mindful of how my work affects their lives, their homes, and their families. My strength: my tireless ability to solve problems; stage homes that sell; research and determine accurate pricing; negotiate effectively; and manage transactions that stay together, run smoothly, and end successfully. My mission: to help my customers make the right and best home purchase and/or selling decisions; always do what is right and best, regardless of the outcome; provide above-and-beyond service that results in 100% (5-star) customer satisfaction; continue to be available by offering help, information, and items of value to my customers even after their transaction. My vision: to be a valuable resource to my customers and friends. And, through their support (and referrals), to continue enjoying the work I do for those who appreciate the level of service I provide. I’ve lived in Jacksonville since 1997. I’m a native Floridian, born and raised in Miami and a graduate of The Florida State University. My background is in Marketing, Technology, and Education. I have a knack for photography and writing. And I enjoy reading and bike-riding. As a Realtor, I blend my experience, knowledge, hobbies, and interests into one creative problem-solving business. Which is why I love what I do! 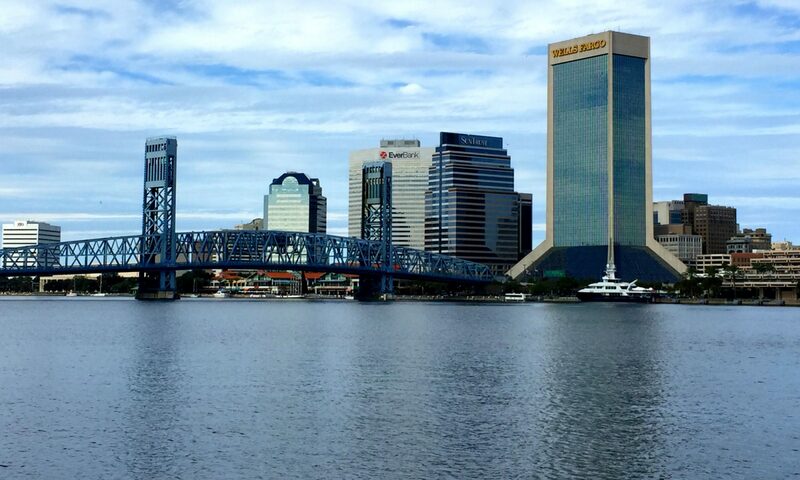 I work in the southern part of Jacksonville—in both Duval and St. Johns counties. From Southside to Mandarin, Jacksonville Beach to Nocatee, Saint Nicholas to Saint Augustine, I’m here to help. I’d love to hear from you and learn more about your real estate needs. REALTOR® – only members of the National Association of Realtors who adhere to a strict CODE OF ETHICS can use this term.